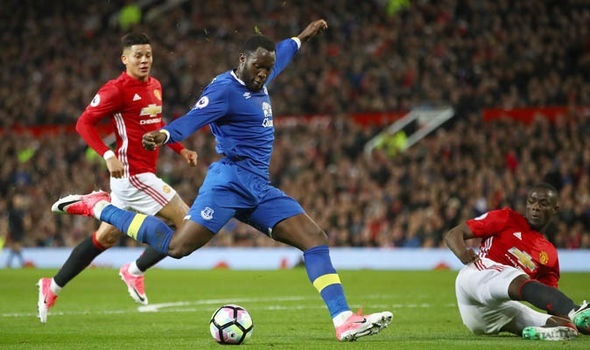 Manchester United are on the verge of pulling a big transfer coup as there are reports that they have won the race for Romelu Lukaku after being given the green light to sign the striker from Everton for a fee of £75m. Chelsea were hitherto seen as the first choice for Lukaku who unceremoniously left the club to prove his worth but Jose Mourinho may have played a fast one on his former employers. It is understood that the Red Devils turned to Lukaku as the pursuit for Alvaro Morata may have reached a dead end. According to BBC Sport, United have indeed beaten rivals Chelsea to the Belgian's signature and hope to have him in their squad prior to setting off to the United States on Sunday for the first leg of their pre-season tour. It has been suggested that agent Mino Raiola, who helped bring Paul Pogba, Zlatan Ibrahimovic and Henrikh Mkhitaryan to Old Trafford last summer, may have played a big part in the ex-Anderlecht man's decision to snub Chelsea.